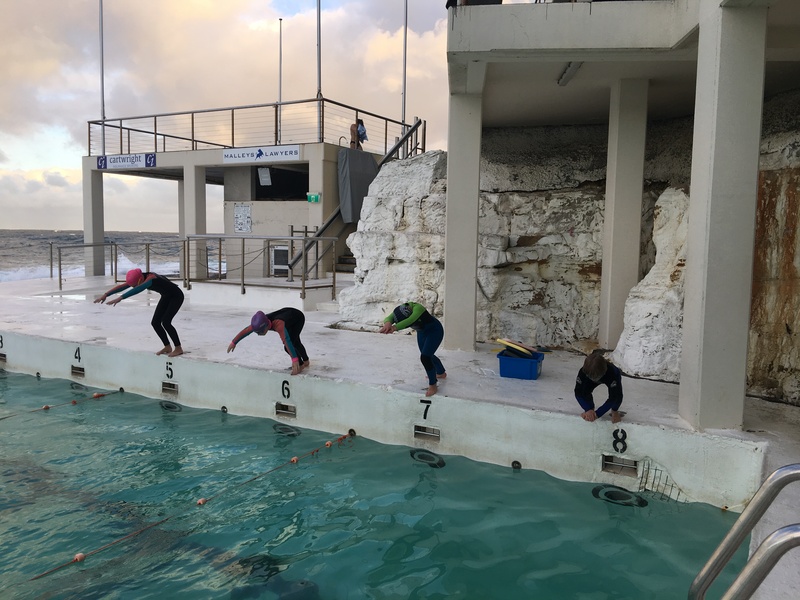 School Holiday intensives are a great way to reinforce the skills your child has learnt during the school swimming term, and can be useful for those children who have hit a little bit of difficulty. It’s also a great opportunity for students who have recently been promoted to the next level, and can use the holiday intensive to get used to the new level. One week – 4 lessons! Master past swimming skills and improve them every day. Get good focus on other techniques. From 2 years of age. This level is designed to provide your child with the fundamental survival skills needed to be safe in the water. Class sizes are small (two students to one teacher). Our instructors strive to create a trusting and nurturing relationship with each student. 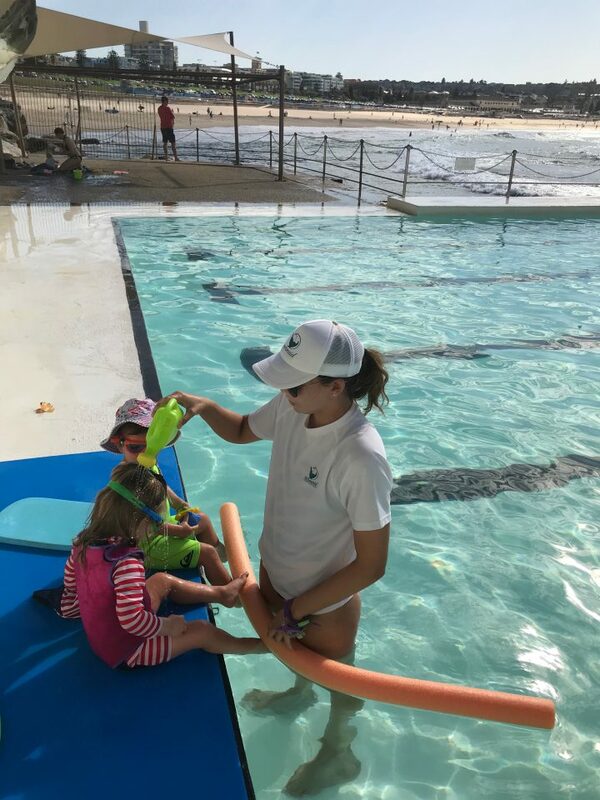 The lessons introduce vital skills such as blowing bubbles, kicking, doggie paddling, floating, submerging, jumping in and learning to safely enter and exit the water by themselves. 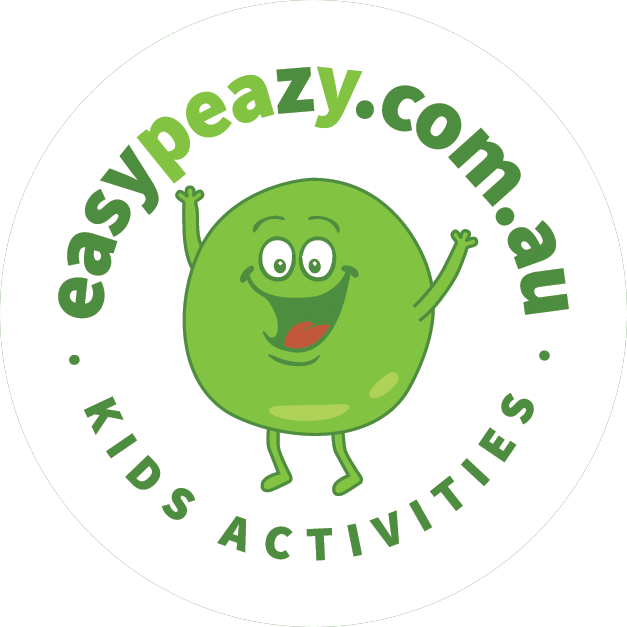 Designed for children generally between the ages of 3 – 5 years. These classes’ review and build on the swimming survival skills taught in BLTS. This level will extend students knowledge and skills by introducing overarm, the beginnings of backstroke, floatation and diving. Small class sizes (3 students per teacher) as well as MSA’s unique teaching methods ensure students receive maximum attention and thus maximum and fast results! 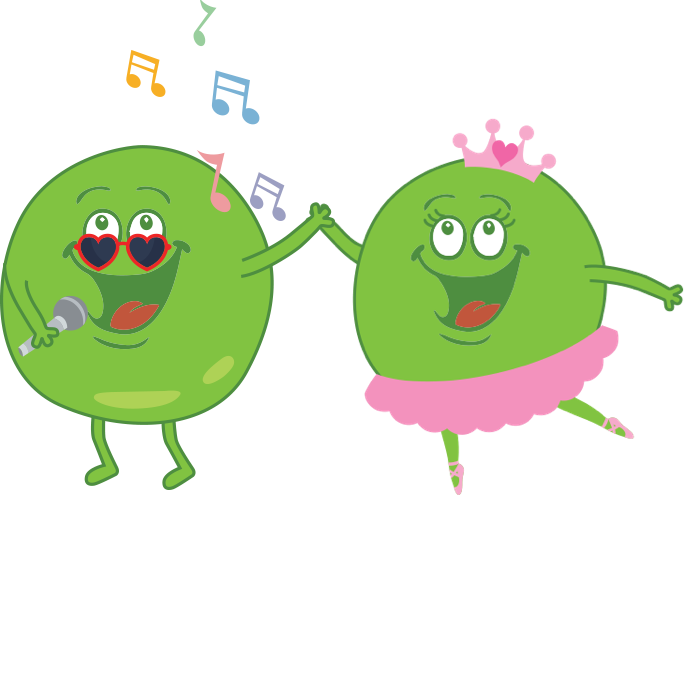 Designed for children generally between the ages of 5 – 7 years. This level aims to prepare your child to start learning the basics of the two most important swimming strokes: freestyle and backstroke. Your child will begin to learn the correct balance, head & body position, technique and timing. Small class sizes (3 students per teacher). These classes will help make your child a confident, competent and efficient swimmer. Designed for children generally from the age of 8+. At this level, stamina, distance and further technique is developed in all 4 strokes: freestyle, backstroke, butterfly and breaststroke. Focus is on developing good technique, efficiency, strength and consistency through the water. This level also provides students with the tools engage in competitive swimming environments for the first time. All starts and finishes in each stroke are introduced and developed. Dev. Squad is conducted in the 50m pool and permits a maximum of 8 students per teacher. NOTE: Students are required to bring their own training fins and water bottle to each session. Wetsuit – The Icebergs Pool is an ocean pool and therefore not heated. We recommend Surf Culture in Bondi Junction as they carry a full range of baby and children’s wetsuits. Mermaid Swim Academy (MSA), established in 2005 by “The Mermaid” herself (Joanna Kyriazakos), has become one of the most beloved, renowned and best swim school in the Eastern Suburbs of Sydney. 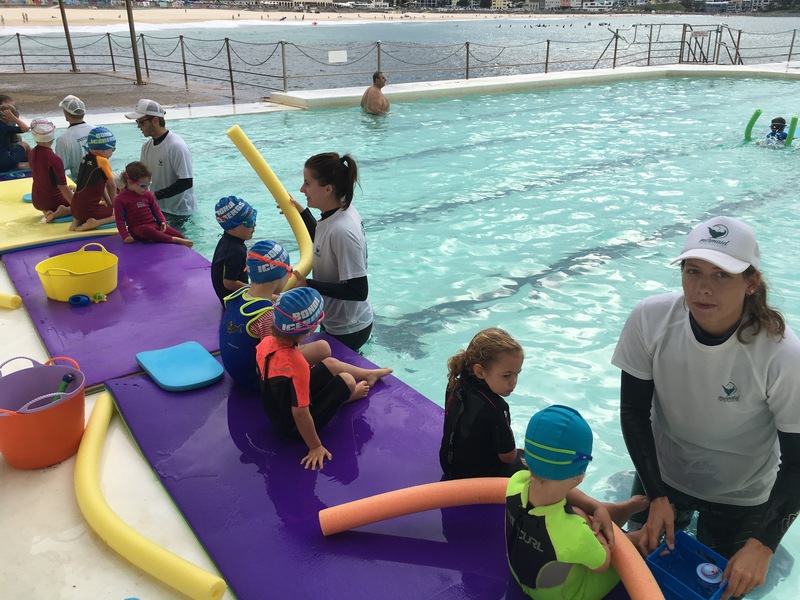 MSA offers swimming lessons in the Eastern Suburbs of Sydney starting from Parent & Babies all the way through to Learn to Swim, Stroke Development and Junior Swim Squads. 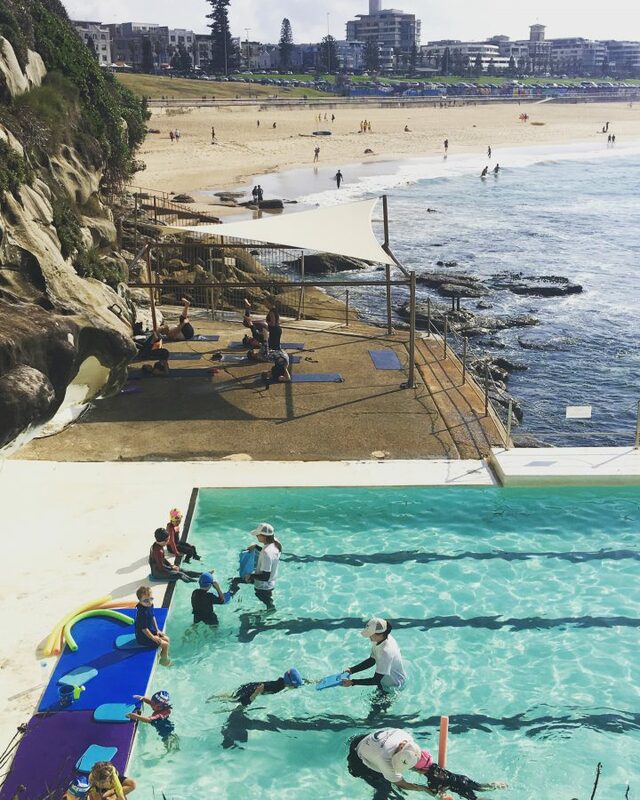 MSA is unique from other swim schools as we conduct all our lessons in a natural saltwater environment at the Bondi Icebergs Pool. 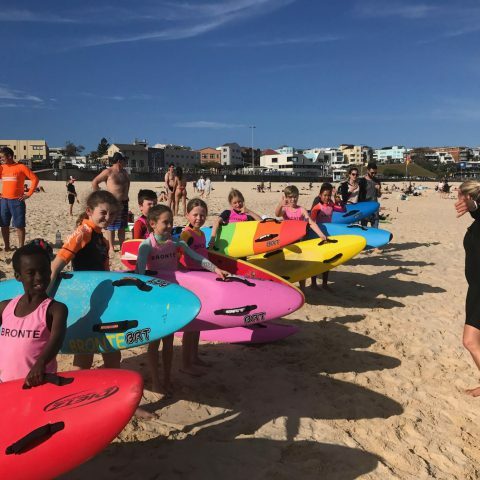 In addition to traditional swim lessons and training, we also offer a range of open water tuition including surf awareness, surf swimming and in particular the highly successful Surf Sports Nipper Training Camps. Our aim is for all our students to develop a love of the ocean by feeling confident and safe when being active in, or around the water. The swim school aims to provide each student with the opportunity to develop and master the invaluable life skill of learning to swim. Mermaid Swim Academy’s secret to success is found within three major factors: 1. Small classes The school believes that this allows each child to develop a stronger relationship with their teacher and receive greater feedback, which consequently enhances their progression and more importantly nourishes their overall love of the water. 2. Unique methods of teaching Joanna’s in-depth studies of swimming techniques, working alongside with industry professionals in stroke correction such as Nilton Nelms and Shane Could, in addition with her studies of anatomy and physiology (working with unique exercise physiologists and posture physio-therapists) have aided her in creating a better understanding of how we should swim to suit our bodies, which makes MSA classes all the more unique and effective. 3. Quality teachers MSA achieves such reputable results through its highly skilled and appropriately qualified swimming teachers, whose vibrant, energetic and passionate approach enables each child to obtain outstanding results, whilst developing their passion for the water.